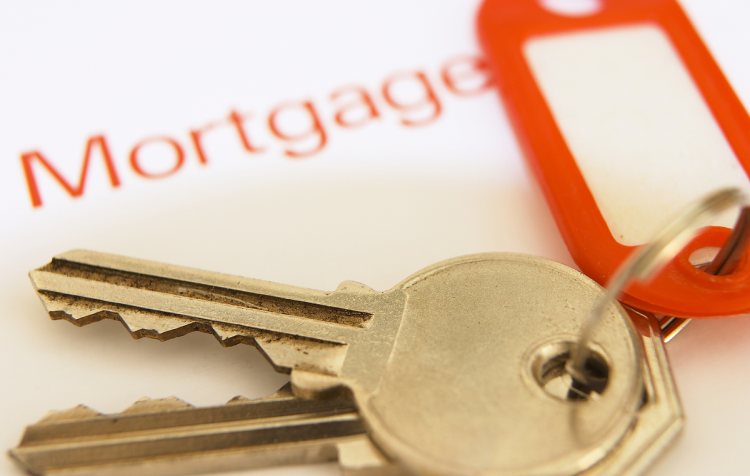 There are so many different options when it comes to choosing a mortgage, and for first time buyers it can be a really daunting prospect. You've finally made the decision to jump head first onto the property ladder and put down your roots, but financially where do you begin? Not only do you have to work out which mortgage will work out as the cheapest in your situation, how much interest you are going to end up paying and what deal will you end up on, but the start point is deciding which type of mortgage will be the best option. A fixed rate mortgage is where the interest you pay back stays exactly the same from the beginning of the deal right through to the end. They range in length, with the shortest starting at around one year and the longest around ten. In some countries however, you can get fixed rate mortgages that last up to 40 years! These can be great if you are unsure what your future financial situation will be and want to ensure the amount you are paying back will stay the same. It makes budgeting a lot easier knowing exactly how much will be leaving your account each month. The negatives to a fixed rate mortgage are the fact that you are tied in, so if the interest rates do fall you can only change by paying a hefty fee anyway. Discount mortgages can go up and down depending on the interest rates of your lender and whether they increase of decrease their SVR. The interest rate paid on a tracker mortgage is directly linked back to the Bank of England base rate. It is set to a certain amount above or below the base rate, which means that if the base rate changes, your mortgage repayments will too. The base rate is currently 0.5%, so you can work out what interest rate you would potentially be paying from that. The good thing about variable and tracker mortgages is that they tend to be lower than with fixed rate deals, but they don't offer the same amount of security and the amount you pay good go up each month depending on whether the Bank of England base rate changes at all or your lender increases their SVR. This mortgage is a lot more complicated, as it works by linking together your savings and your mortgage debt. Instead of earning interest on your savings, that money goes directly to your mortgage so that you pay less interest on it. If you had a £200,000 mortgage and £80,000 in savings, you only then pay interest on £120,000 worth of the mortgage. As your repayments are still the same as if you were paying back the same amount, you will pay off more a month than you need to and effectively clear your mortgage a lot quicker and save yourself money on interest. Offset mortgages offer both fixed rate and variable options, so its just a case of working out what suits you best. These is a ton of choice when it comes to picking the best mortgage for you, but the best thing to do is take it one step at a time and work out all the pros and cons for each type and each lender. Your bank will be able to offer you advice and a mortgage broker could come in handy too if you are still unsure.